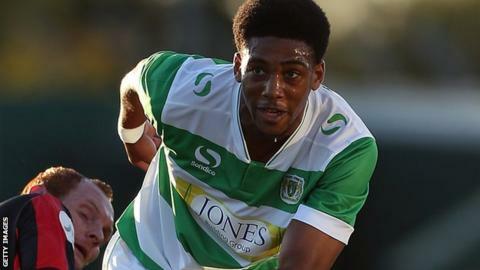 National League side Woking have signed Yeovil Town striker Shaun Jeffers on a 28-day loan deal. The 23-year-old, who joined the Glovers last summer, has scored three goals in 30 appearances for the League Two club this season. Jeffers began his career at Coventry and has had spells at Peterborough United and Newport County. The Cards are currently sixth in the National League table, one point off the play-off places.